In 1985, Mike McGrath envisioned a company that provided higher quality, and the best of customer service in architectural surfaces industry. Today, MG McGrath is an award-winner and leader in the industry; providing creative solutions in design, fabrication, and installation of architectural surfaces. 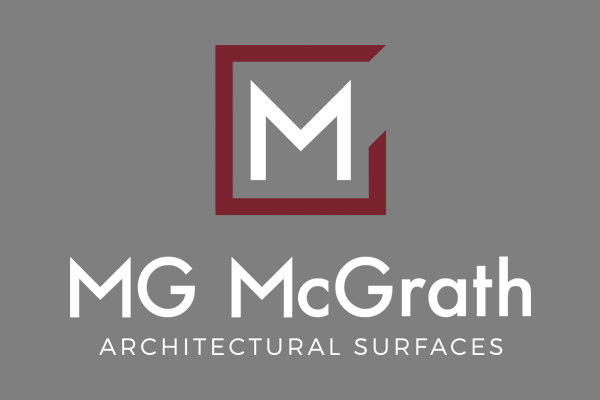 MG McGrath’s specialty spans numerous architectural surface and finishes. Utilizing a 100,000 square-foot production facility, MG McGrath is able to dedicate itself to design, engineering, and fabrication of metal plate, composite materials, and other wall panel systems. Taping into decades of knowledge, our team utilizes cutting-edge technology to increase the precision of work, decreases the time and money spent and still maintains our caliber of quality. As a company, MG McGrath is committed to our family of employees, ensuring their happiness and wellbeing. The project site safety and quality management plans allow us to provide a safe and productive work environment. This provides the owner the highest quality work. MG McGrath has great people, accomplishing amazing things.